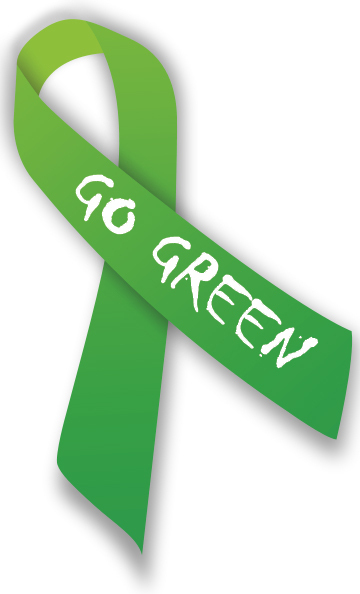 It is all over in meetings and social networks Green Economy or go green. But do you know what it means to go green or simpler How Green is your City? Is it more vegetables for dinner or painting all buildings green? We are not ridiculous to tell you that is not green economy or going green. I would like to answer but I have already clarified on this blog, please visit the page on About Us. My intuition leads me to conclude there are masses without knowledge on what is all about green economy or go green? The report on African Green City Index – Assessing the environmental performance of Africa’s major cities, serves as an eye opener to our humane ignorance. This study conducted by EUI, assesses the environmental performance of 15 cities while discussing green policies and projects other cities can borrow a leaf of. Besides highlighting green initiatives (environmental friendly projects), it rates cities based various categories; energy, carbon emission, water, sanitation, waste, air quality, land use, transport and environmental governance. According to this index, Sub-Saharan Africa cities which constitute near half of cities, all ranked below average except one, Accra. Likewise, two East Africa cities that were surveyed, Dar es Salaam and Nairobi, struggle in the index. This calls us to examine what these cities are doing to reverse the negative score. Green versus brown is what we seek to clarify. Highly due to the environmental campaign focuses on human health and poverty reduction, this called “brown agenda”. It is different from “green agenda”, which looks to improve the sustainability of ecosystems. We support findings in the report that immediate demands of survival in sub-Saharan cities tend to prevent a focus on sustainability – green economy. The cities need more people like the late Prof Wangari Maathai. One of the political elites who prioritized environmental issues and understood sustainability is a long-term issue, requiring investment now for a longer-term benefit in a resource constrained environment. We call you to join us in the SHIFT of emphasis from economic efficiency and materialism towards sustainable quality of LIFE and healing of our society, people and eco-systems in cities.